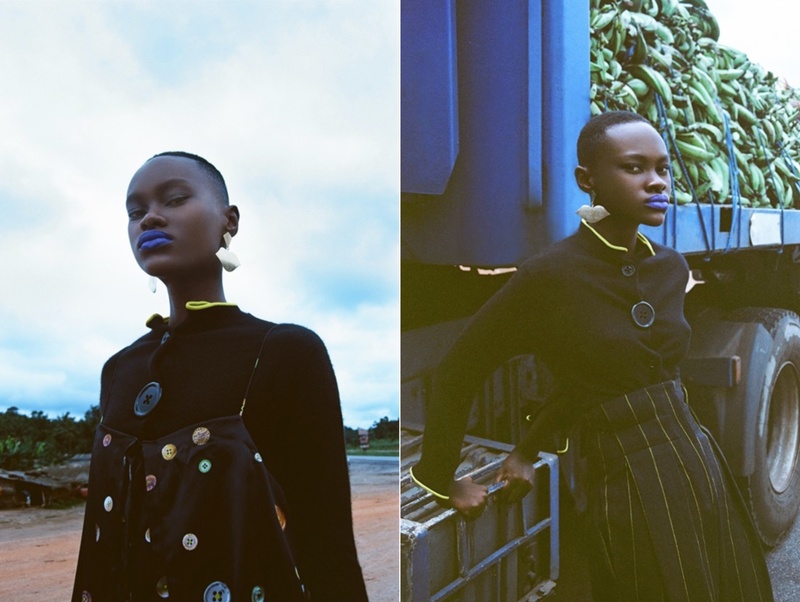 Our stories cover the trends that will determine the African fashion landscape. We dive into unknown territories, offering the latest inspirations and updates on what's new and next. Our biannual trendzine is an extension of these stories, in which we offer a wealth of insights to inspire new products and services targeted at the fashion market in Africa. The colourful and bustling Africa has always represented a big part of how beauty and artistic expressions were perceived. We foresee that new ideals are being re-shaped from these expressions, in which a new generation is changing the norm. It is time for renewal: a fresh layer over the existing one. It does not take over but diversifies what there already is with new interpretations. We challenge others to find beauty in hidden corners. Bringing out the unnoticed to forge new African aesthetics. A reality that seems tough and incomprehensible (which it can often be) can also be a treasure of inspiring stories. It is not conformation but the confrontation that is creating a new way of life and forms of self- expression.